In an upcoming show inspired by international music reality show, Lip Sync Battle choreographer-director Farah Khan is all set to hold the reins of a show once again. According to a Bombay Times report, the new show will also have Ali Asgar accompanying Farah as co-show runner. They are reportedly going to entertain viewers with their comedy acts. 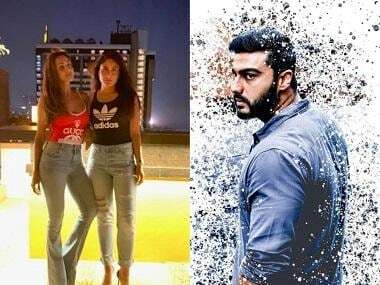 The report also suggests that Malaika Arora and Manish Paul are going to do a lip-syncing face-off in one of the episodes. The show is based on the concept of celebrities appearing on the show and compete with each other by lip-syncing to songs. According to IndiaForums.com, the show will be aired on Star Plus. The entertainment news portal also reports that shooting for the show has already begun and it will be on air very soon. Farah Khan has previously appeared as judge in many music and dance reality shows like Indian Idol, Dance India Dance, Tere Mere Beech Mein, and much recently her own cookery show, Farah Ki Dawat. Along with these shows, she also enjoys a very active and successful film career. Her last directorial venture, Happy New Year (2014), starring Shah Rukh Khan, Deepika Padukone, Abhishek Bachchan, Boman Irani, Sonu Sood and Vivaan Shah, was a blockbuster. Ali Asgar will be appearing on TV screens after his tumultuous stint with Kapil Sharma in the latter's comedy show. Malaika Arora, a 'veteran' Jhalak Dikhlaa Jaa judge will be seen after a long time. 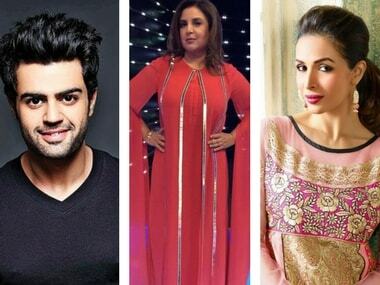 Manish Paul, too, who has anchored Jhalak in most of the seasons is a successful host and has already forayed into Bollywood with his 2013 film Mickey Virus.